If you want to help with the re-opening of Low Moor station, please come along and lend your support. £5.5 million of funding for the station is secure, but we need to help improve the business case the station to ensure that South Bradford gets its railway station back! 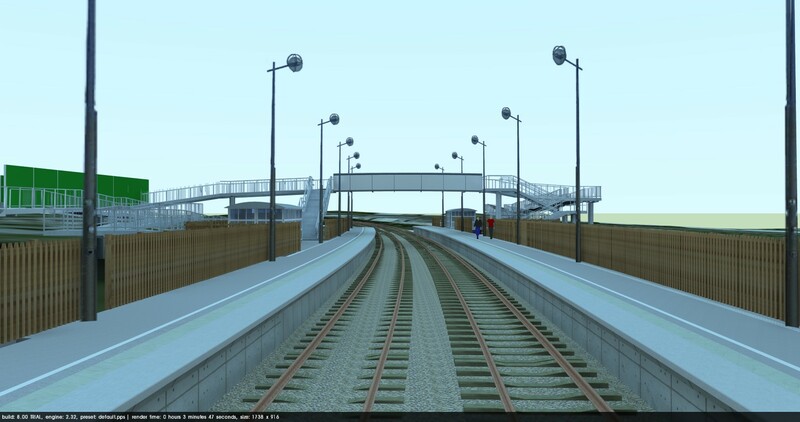 Bradford Council, Metro, Northern Rail and Network Rail all support the scheme. But we need the public’s support to help show the benefits this station will have to South Bradford & North Kirklees. With public support the station could be open within 2 years! For more information please follow @bradfordrug. ** The meeting is organised by the Bradford South Area Co-ordinator’s Office, Part of Bradford Council.